The Rochester Public Utilities (RPU) Board, as directed by the Rochester City Council, was presented with a possible fee structure from staff for community lighting. The community lighting fee will recover costs associated with installation, maintenance, service, and electricity for the community street lighting in Rochester. Preliminary fees for community lighting were discussed at the June Board Meeting. A recommendation on the proposed community lighting fee will be considered by the Utility Board at the July 27 meeting. The recommendation on the proposal will then be forwarded to the City Council for approval on August 2. If approved by the City Council, the fee will take effect on September 1. 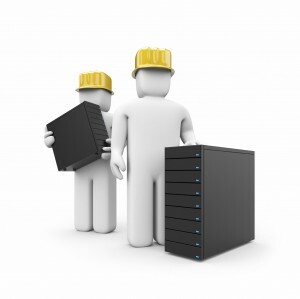 We will be doing system maintenance this weekend from Friday, June 25 at 5:00 p.m through the evening of Sunday, June 27. During this weekend there will be times that you will not be able to access your account or make payments online due to maintenance being done. We apologize for the inconvenience. 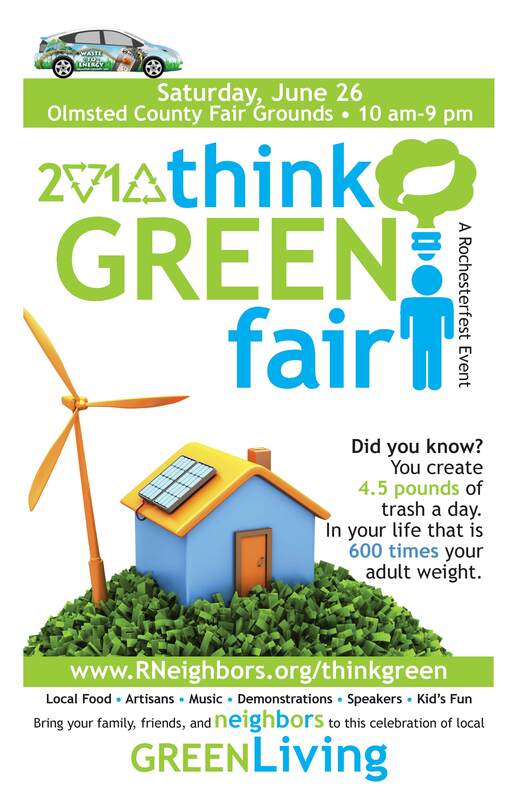 Come see us at the Think Green Fair this weekend! We will have a booth at the Think Green Fair this weekend at the Olmsted County Fairgrounds on Saturday, June 26 from 10am- 9pm. Come by and get helpful information on how to be energy efficient and water wise in your home or business. We will also have giveaways including compact fluorescent light bulbs, while supplies last. You are currently browsing the Rochester Public Utilities | Behind the Meter blog archives for June, 2010.